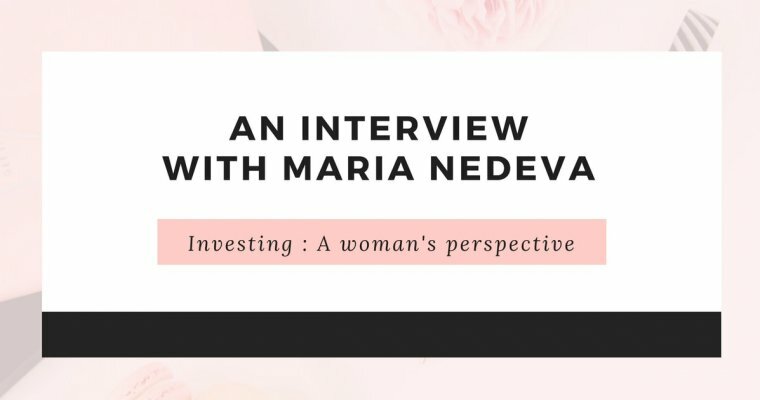 Welcome back to another post in my ‘Investing : a woman’s perspective’ series, where we talk women and investing. 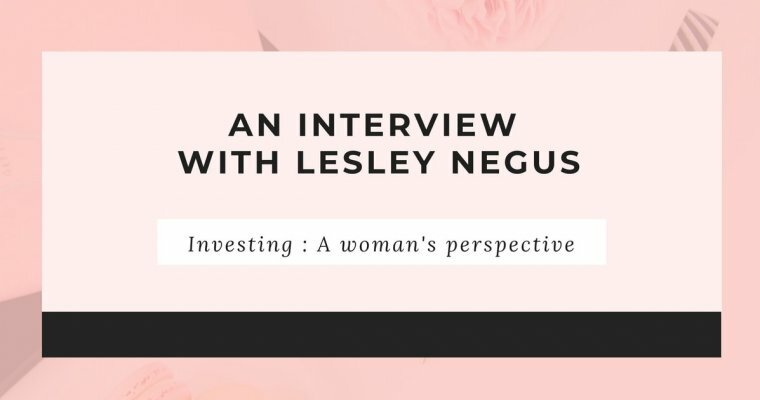 It has been great to interview women at different stages of their investing journey. There are a lot of common themes coming through. 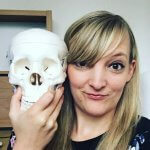 This week I am showcasing Nikki Ramskill of The Female Money Doctor. Nikki is also on a mission to get people interested in investing; we have a common aim. I am 32. I own a flat in London, but moved up with my boyfriend to Bletchley for work and also for a better lifestyle! I’m in the process of selling my flat. I work full time as a doctor for the NHS, and I’m training to be a GP. Ideally, I’d like to gain financial independence before the age of 55 through investing. This is so that my vocation is uncoupled from the day-to-day bills etc and I can choose to work or not. The only viable way I can see of getting there is to invest and bring in passive income to replace my own. 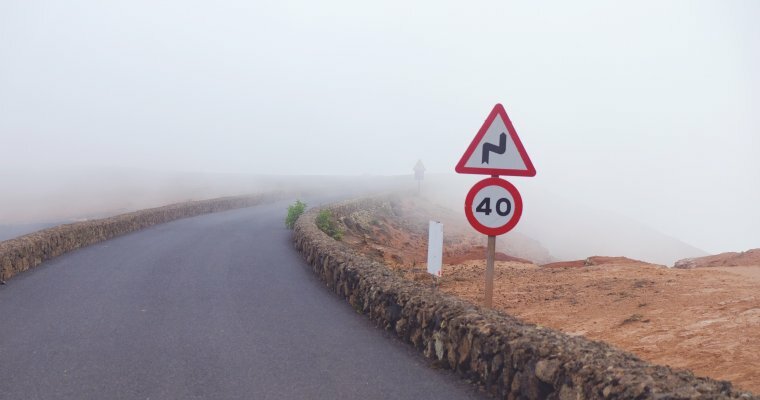 I had a kind-of late quarter life crisis when I turned 30. I quit my job as a registrar in obstetrics and gynaecology, then went travelling for 5 months. During this time I had a career progression rethink, and decided to become a GP. I also had the time to look at my life, and realised that I had to do something about my money situation. 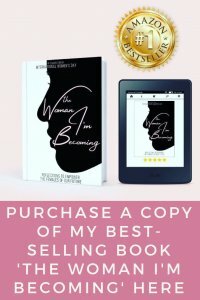 As well as learning how to budget and plan, I learnt about the wonders of investing, and decided to try it for myself and have been investing now for nearly 3 years. I was initially sceptical, because I thought it was “risky” and too hard to do, but after going through the training, I realised how wrong I was! 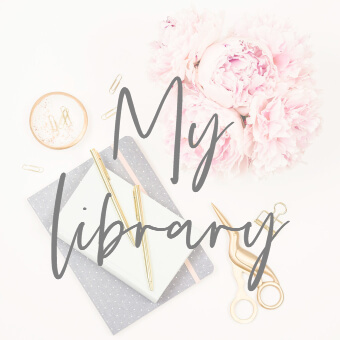 I did a lot of learning through books including Money Master the Game by Tony Robbins and The Wealth Chef by Ann Wilson. 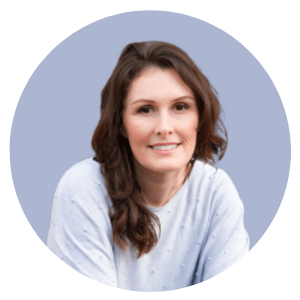 I actually then signed up for Ann Wilson’s Passive Investment Management Mastery School course which teaches all about stock market investing with index trackers. 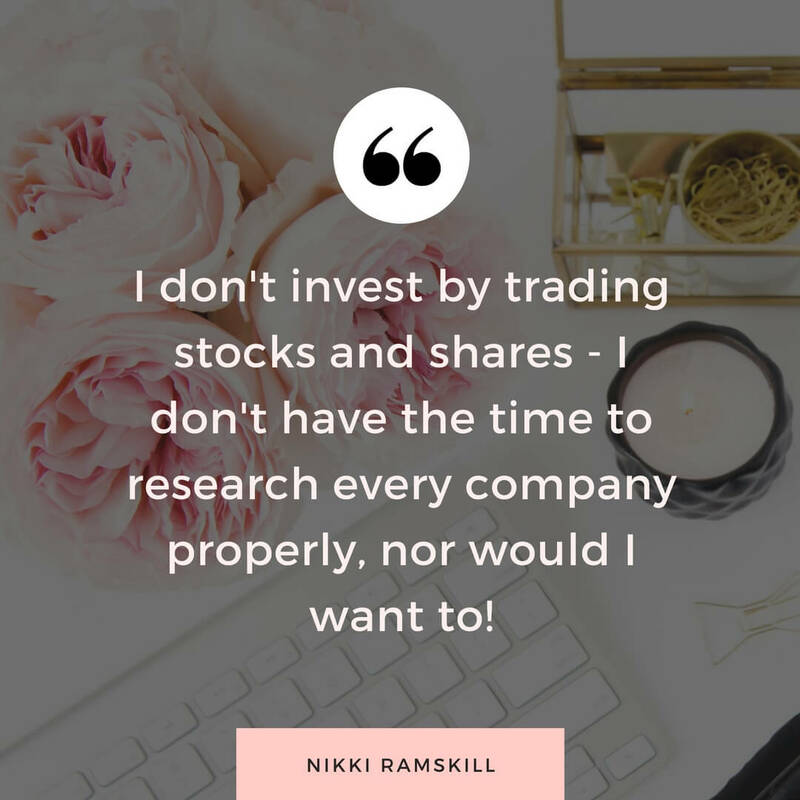 I don’t invest by trading stocks and shares – I don’t have the time to research every company properly, nor would I want to! Instead, I choose low-cost, well-diversified index trackers and exchange traded funds and leave them alone. Then I go back and review them on an annual basis for rebalancing purposes. 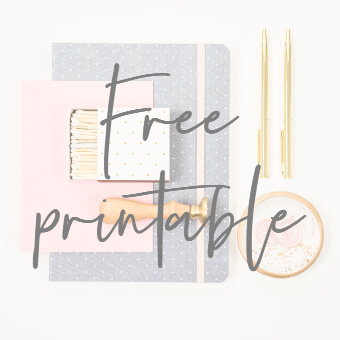 When I was younger I had absolutely no interest in investing – I certainly wish I had now though! I thought it was too hard to learn, and incredibly boring, so just didn’t bother. 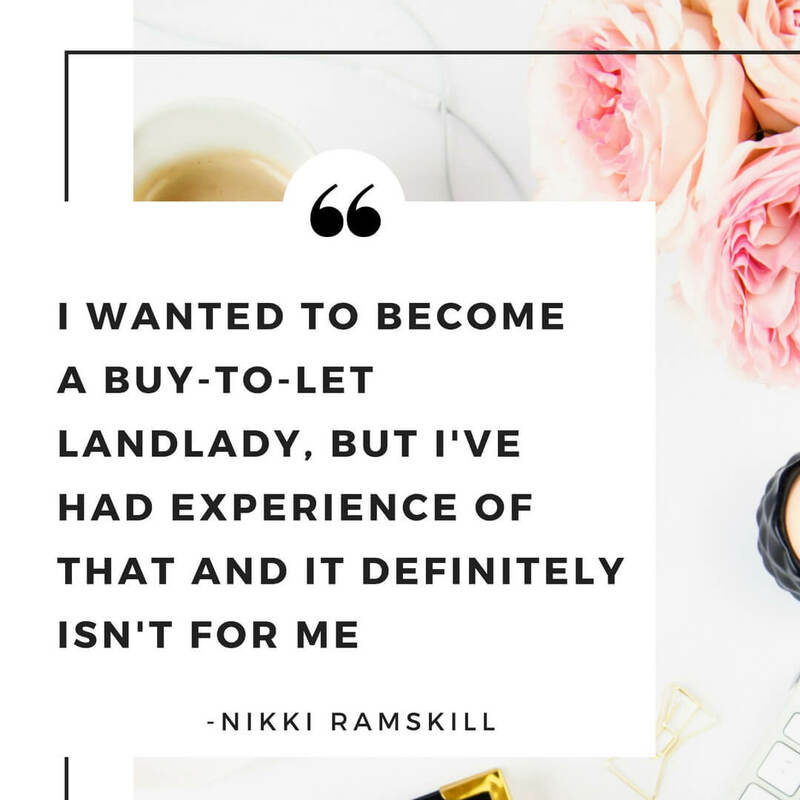 I wanted to become a buy-to-let landlady, but I’ve had experience of that and it definitely isn’t for me! As I free up more money from debt and student loan repayments, and start earning more in my job, I’ll be ramping up the amount I put into my investment funds. I’ll also start exploring other ways to invest in property that do not involve me looking after plumbing issues and cleaning up chewing gum in the carpet!! I don’t, but I have a group of women who follow my blog who do. We have spoken about ways to get children involved in investing. Its the best time to start! The first thing I would do is have a thorough grip on your finances. 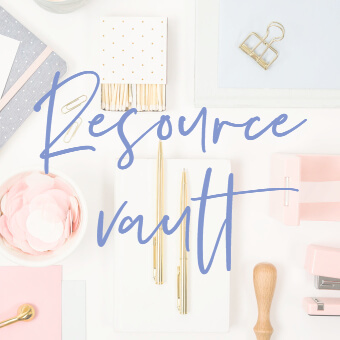 What are your liabilities and assets worth – do you know your current net worth and where you want it to be? What specific money goal have you set? Why? Once you can answer all these questions, you can then set aside time to learn how to invest. I’d learn about the various strategies there are out there and pick one to learn about properly. It will depend very much on your lifestyle. If you’re time poor like me, then passive investing is best. If you have time on your hands to research companies thoroughly, then trading may be an option for you. Whatever you pick, the key is to be consistent and stick with it no matter what. Also, don’t expect it to make you a millionaire overnight. These things are definitely a slow burner! 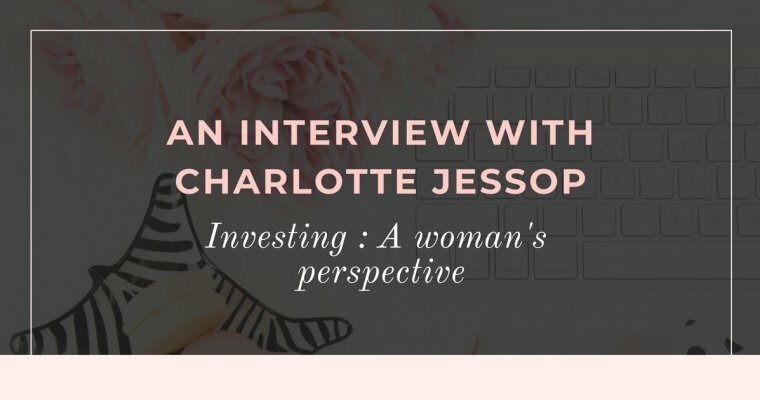 Previous profiles in the ‘Investing : a woman’s perspective’ series have featured award winning journalist and money blogger Faith Archer , social entrepreneur Jennifer Kempson and a great one from seasoned investor Tuppenny. Do check them out if you haven’t already. This is such an interesting series- I need to go back and read the rest of them now! Please do Jenna – and fire any questions you have at me too. I’d love to get more people talking about investing and breaking down the barriers which stop people getting started.